 XIUMIN of K-pop boy group EXO will bid farewell to his fans through a solo fan meeting. 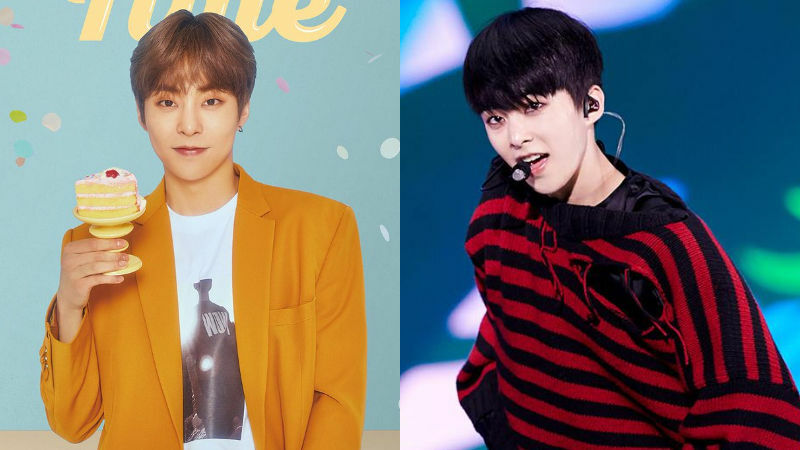 On April 15, EXO's management agency SM Entertainment announced that XIUMIN is preparing a special event for his fans ahead of his military enlistment next month. The upcoming fan meeting, 'Xiumeet Time', will take place at Jamsil Indoor Stadium, Seoul, on May 4 at 6PM KST. This will be XIUMIN's first-ever solo fan meeting, and the event will take place only three days before his confirmed military enlistment date on May 7. Being the first EXO member to enlist in the military, XIUMIN plans to showcase various charms and delight his fans prior to his hiatus. Meanwhile, tickets for 'Xiumeet Time' will go on sale on April 17, with tickets first being available to official fan club members and then to the public.